Vexta ASM66A Servo Motor w/Toothgear f/Zymark SciClone ALH3000 Liquid Handler . New Life Scientific, Inc. 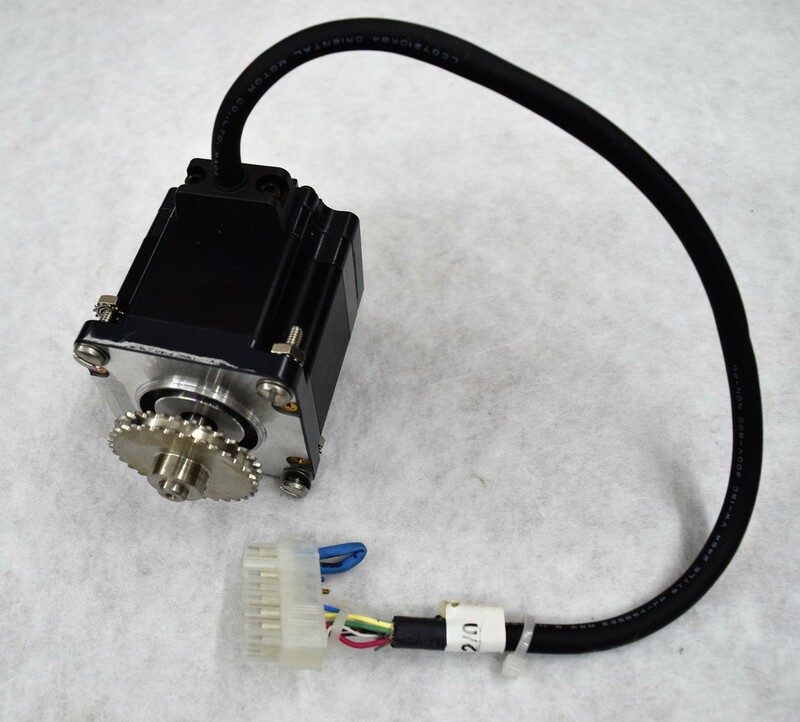 The Vexta ASM66A Servo Motor w/Toothgear is in great cosmetic condition. This motor is warranted to be functional and is protected by our 90-day warranty.